Planned Parenthood’s Texas affiliates on Monday filed a federal lawsuit to keep state health officials from booting them from the Medicaid program. 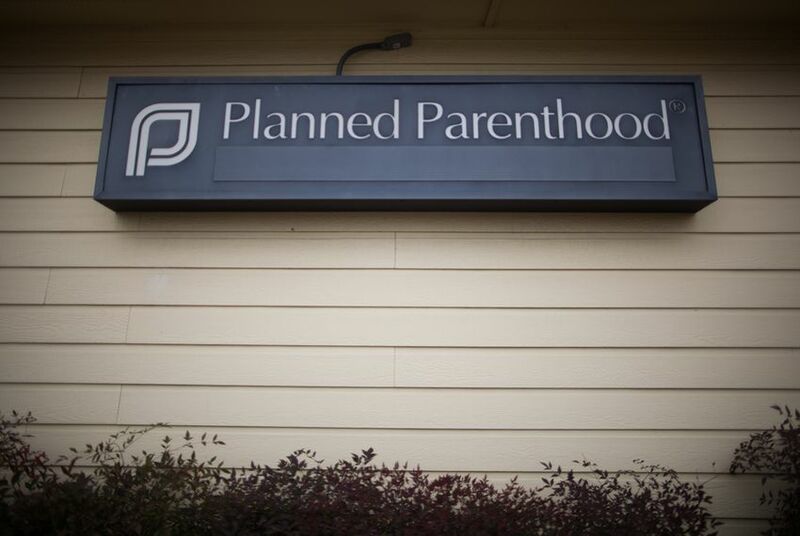 Ten patients joined Planned Parenthood in the lawsuit, according to the organization. Kendra Hudson of Houston, a patient spokeswoman, said a pap smear she got at a Planned Parenthood clinic allowed her to identify an abnormal growth and prevent it from developing into cancer. "They were the provider that I trusted and felt comfortable with," Hudson told reporters on Monday. By cutting off Medicaid funding to the women’s health organization, Planned Parenthood argues that thousands of other women could lose access to similar services they couldn't get elsewhere. Republican state leaders have long worked to cut taxpayer funding from Planned Parenthood, which provides abortions at some of its Texas clinics — but none that receive state or federal dollars. After videos were released depicting Planned Parenthood officials across the nation discussing how their providers obtain fetal tissue for medical research, the state moved to cut Medicaid funding from the women’s health organization. Federal health officials notified the Texas Health and Human Services Commission late last month that kicking Planned Parenthood out of Medicaid could be a violation of U.S. law.